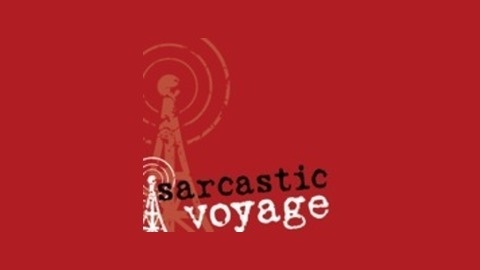 The Sarcastic Voyage podcast is an expansion of the online “column” (we didn’t have the word “blog” back in those days) that’s been meandering comedically around the internet since 1996. 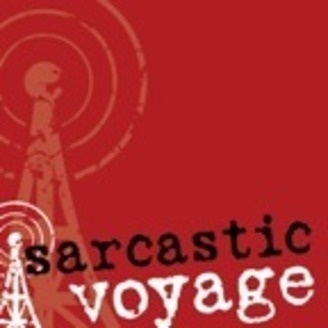 It features audio-based humor from Ron “AAlgar” Watt and is centered around panel discussions which regularly feature AAl’s longtime collaborator, Matt Rowbotham, and a rotating third guest. Almost unbearably nerdy things will be discussed, and lots of Orson Welles references will be made. 185 - I CAN Pick that Up!